Culture is way of passing routine life which presents characteristics and knowledge of the group of people, society and nation. It encompasses language, cloth, what we wear, how we wear it, food, cooking, religion, music, art, farming, routines of passing daily life, marriages, how to greet guests and other social habits. Excellence of taste in the fine arts and humanities is known as high culture. It is an integrated pattern of human knowledge, belief, and behavior. Culture shows the outlook, attitudes, values, morals goals and customs shared by a society. Culture is involved in each and every activity of our society therefore, it is a strong part of people’s lives. It influences their views, their values, their humor, their hopes, their loyalties, and their worries and fears. According to Wikipedia: “Culture is the social behavior and norms found in human societies. It is considered a central concept in anthropology, encompassing the range of phenomena that are transmitted through social learning in human societies. Cultural activities are found in all human societies; these include expressive forms like art, music, dance, ritual, religion, and technologies like tool usage, cooking, shelter, and clothing. The concept of material culture covers the physical expressions of culture, such as technology, architecture and art, whereas the immaterial aspects of culture such as principles of social organization including practices of political organization and social institutions, mythology, philosophy, literature, both written and oral, and science comprise the intangible cultural heritage of a society.” Culture may be based on shared ethnicity, gender, customs, values, or even objects. Some cultures place significant value in things such as ceremonial artifacts, jewelry, or even clothing. For example, Sindhi ajrak, turban, cap, dress-up, marriage traditions can be considered ceremonial or cultural objects. Even the colour day more commonly called holi or deep waalee, commonly called Ddyaari in Sindhi are the ceremonials or objects of culture. The definition of culture means a particular set of customs, morals, codes and traditions from a specific time and place. However, society and culture are not the same, because, while cultures are complexes of learned behavior patterns and perceptions, societies are groups of interacting organisms. They may be connected because culture is created and transmitted to others in a society. Cultures are not the product of only individuals. They are the continuously evolving products of people interacting with each other. Cultural patterns such as language, social habits and politics make no sense except in terms of the interaction of people. If there is only one single human on earth, there would be no need for language or government or any culture. 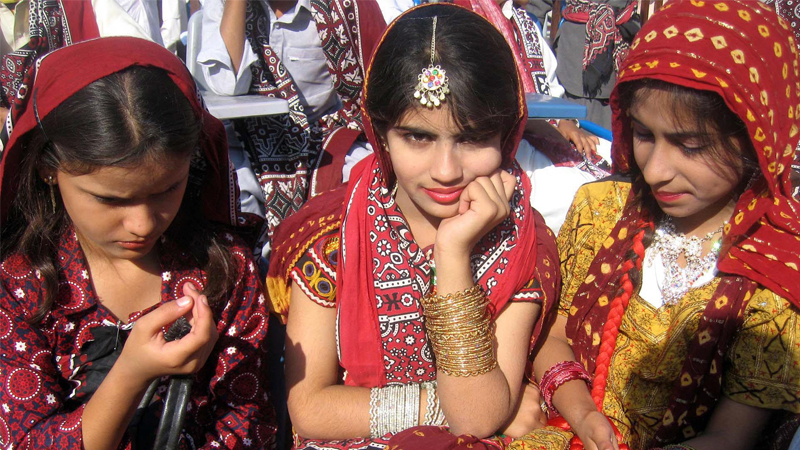 Sindhi culture is one of the oldest cultures of the world starting from Moen-Jo-Daro or may be even before that. 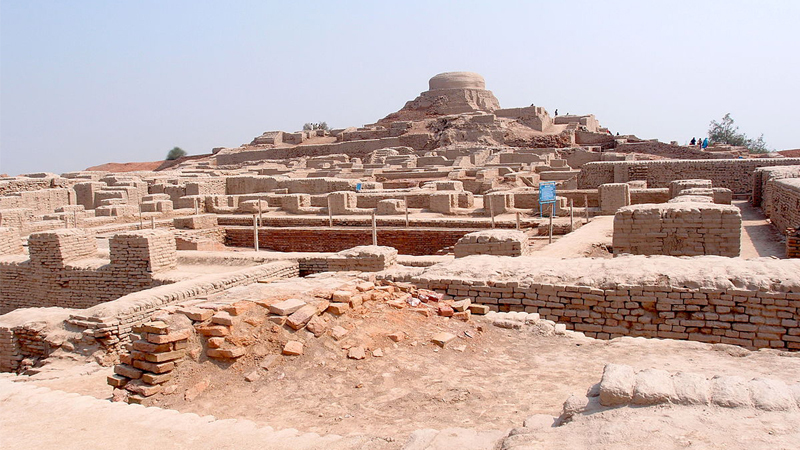 Moen-Jo-Daro is symbol of honesty, peace, love, care, business, development, humanity, human socialisation, music, social traditions, civilized living and etc. Therefore, the culture of Sindh has its roots in the Indus Valley Civilization. Sindh has been shaped by the largely desert region having lots of natural resources including agricultural land as well as the Indus River, which is called Sindhu Daryaa in Sindhi language, that passes through the land. The local climate also reflects the social habits and lifestyle of Sindhi people and this is why their language, folklore, traditions, customs, secular minds and lifestyle are so different from the neighboring regions and from the cultures and traditions of the world. Sindhi people are secular, loving, caring, great hosts and sincere in their nature. Archaeological research during 19th and 20th centuries showed the roots of social life, religion and culture of the Sindhi people, their agricultural practices, traditional arts and crafts, customs, tradition and other parts of social life, going back to a mature Indus Valley Civilization of the third millennium BC. 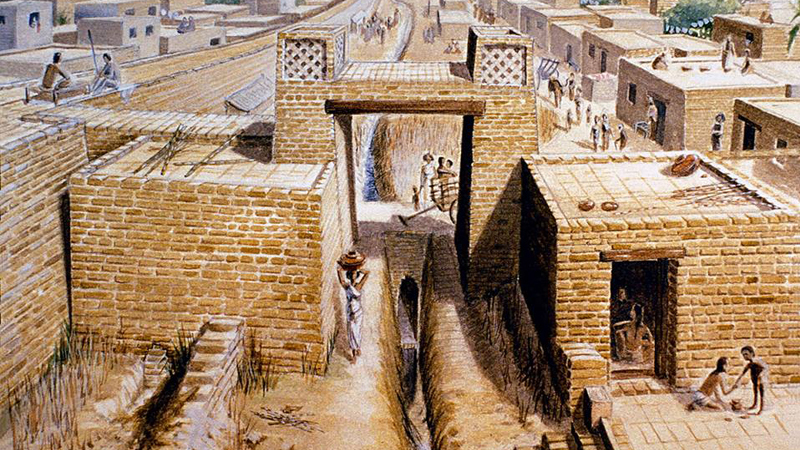 Recent researches have traced the Indus Valley Civilization to even earlier ancestry; therefore, it can be called the mother of world civilizations. The ancient Sindhi civilization was the place, where the aesthetic utilisation of leisure was freely indulged as evident by the excavations of sites dating back to 3000 BC. Attacks by foreign invaders due to the agricultural development and richness of Sindh caused some changes in the culture and attitude of Sindhi people but it could not alter their sincerity and peace loving nature. They are fond of the arts, music, mysticism and dancing and are completely dedicated towards their land, culture and country. They prefer to wear traditional dresses and meet with their close ones on events and special occasions. 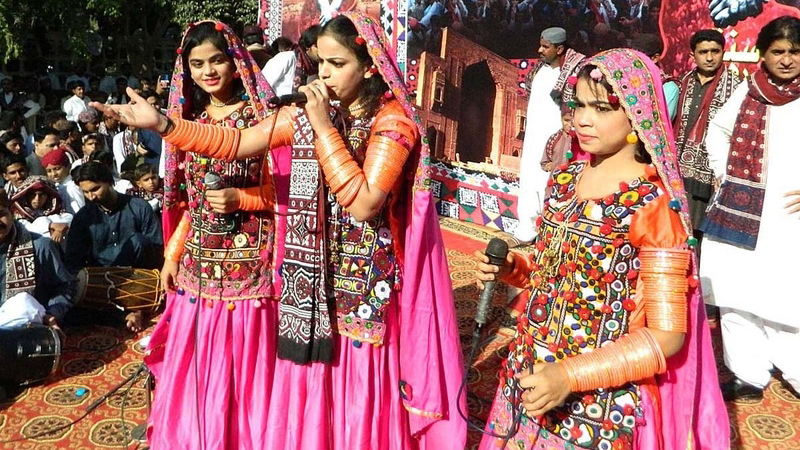 To celebrate Sindh’s rich culture, Sindhi people have been observing Sindh Cultural Day since a couple of years now. At this occasion, Sindhi people wear traditional dresses, eat traditional foods, arrange family and friends’ gatherings and show solidarity.